We are excited to announce that getting your prescriptions will be easier and faster than ever with our new mobile app. Our pharmacists truly value customers and their time and with the use of technology – are working to make the prescription process even faster. 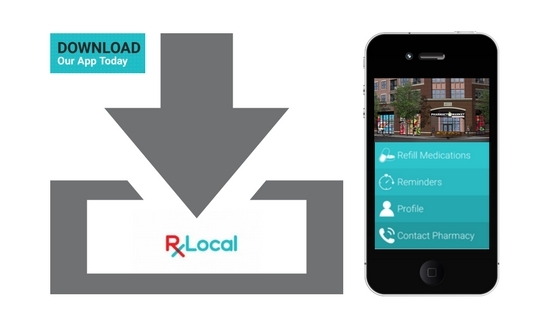 Download Rx Local in your phone’s app store to get started! See when prescriptions are available, early, or expired. Easily see your prescriptions that are ready for refill. 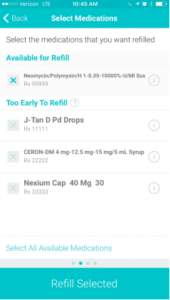 The app also shows prescriptions that are too early for refill, expired,or number of refills remaining. 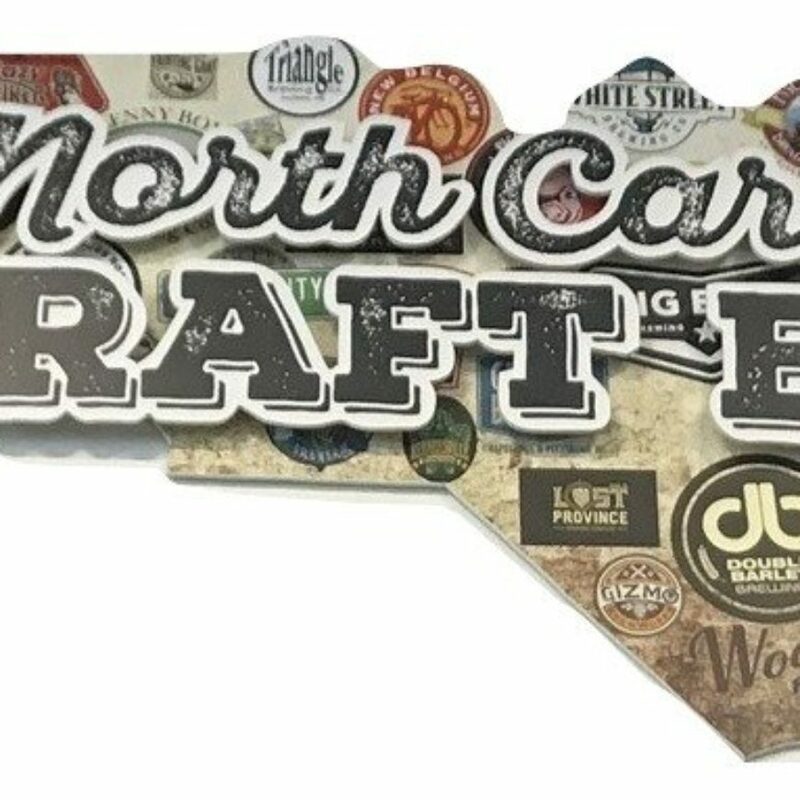 Request refills for pickup or delivery. When prescriptions are available, you can request a refill in less than a minute. Choose pickup or delivery and an estimated pickup or delivery time will be provided. You can confirm the location and contact phone number and include any additional notes you would like our pharmacist and driver to see. Delivery is free for any prescription covered by insurance. Medication reminders in the palm of your hand. Manage your family’s medications all in one place. Overwhelmed trying to keep track of your everyones medications or even just your own? 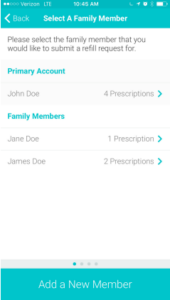 Manage the entire family’s prescriptions in one easy-to-use app. 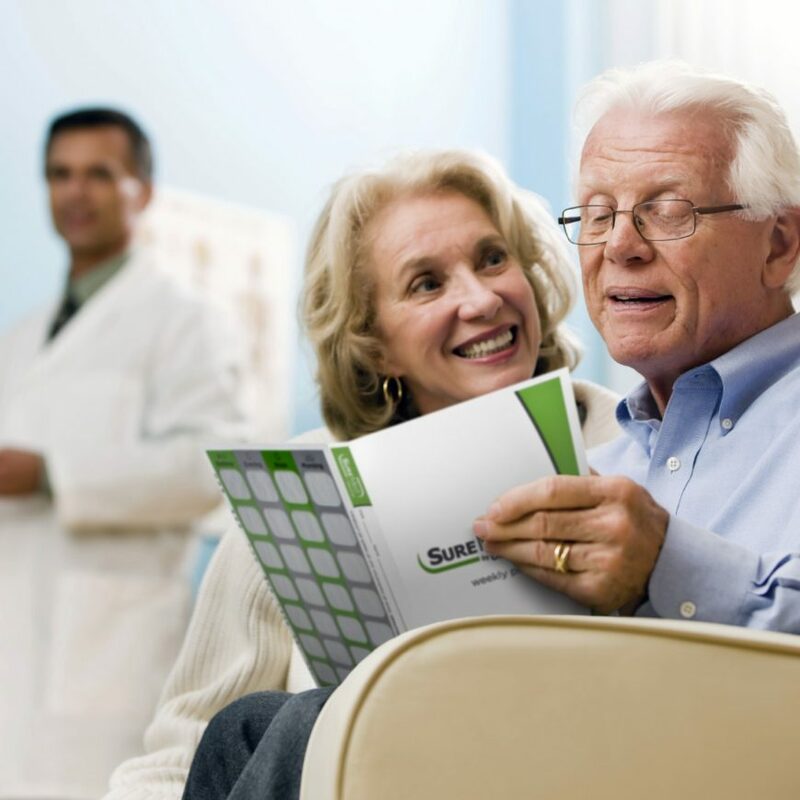 Simply see how many prescriptions each member has and how many are available for pick up. Quickly locate and contact your Pharmacist. Getting in contact with your pharmacist is quicker than ever. Open the app, click contact, and a map and contact information is right in your palm. Click on any of these and it will redirect you to your phone, email, or maps to quickly get in contact. Your local pharmacy is now simpler than ever. With our new mobile app, you can monitor all of your medications in the palm of your hand, refill prescriptions, and have them delivered to wherever you are. Download it now by searching Rx Local in your app store! 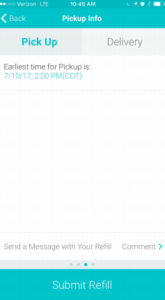 On a desktop computer? Refill your prescriptions using our online refill system.